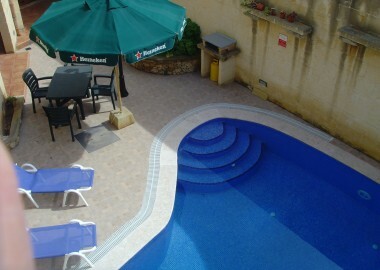 Explore our comprehensive selection of Gozo accommodation rentals offering a suitable accommodation for any preference in Gozo Malta. 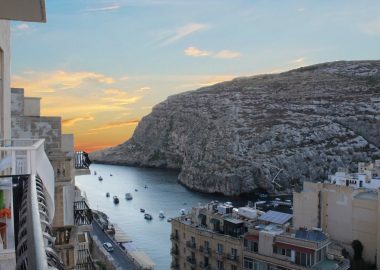 A great variety of 3, 4 and 5 star hotels, scenic villas with pool, holiday apartments and Gozo farmhouses allow you to choose from the best available prices at your desired location, from the lively promenade of Xlendi to the tranquil countryside of San Lawrenz, Gozo. The newly refurbished 2-Bedroom Villa offers stunning sea and countryside views, a large pool and Lounge Area within the comfort of modern living spaces. The recently renovated 5-Bedroom farmhouse provides a relaxing Pool and Lounge area with Jacuzzi, spacious bedrooms and a lovely ambience to recharge. The scenic 3-Bedroom Farmhouse strikes with picturesque views in the tranquil countryside, great living spaces and the private pool with lounge area. 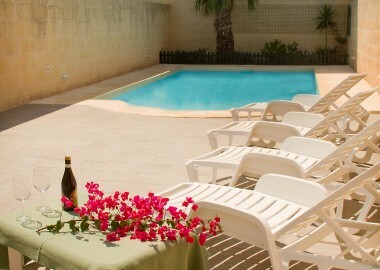 The recently renovated 3-Bedroom Farmhouse stands out with its unique character, spacious Pool and living spaces near to the village centre in Xaghra. 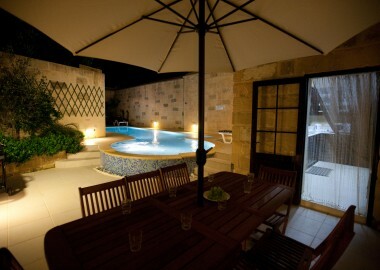 The newly renovated 4-Bedroom Farmhouse provides a modern and rustic ambience with private Pool and large living spaces just a short walk away from Gozo's Capital Victoria. The scenic 3-Bedroom Farmhouse provides breathtaking views, private Pool and living comfort in the rustic atmosphere of a 200-years-old house of character. The recently converted 3-Bedroom Farmhouse with private Pool is located in an alley close to the vivid heart of the village Xaghra. 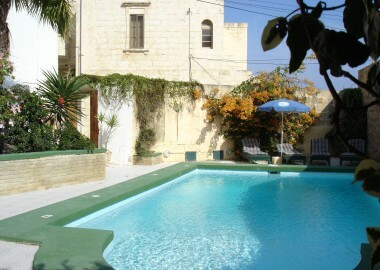 The 200 year old 4-Bedroom farmhouse with private Pool is beautifully furnished and located in the tranquil village of Munxar. 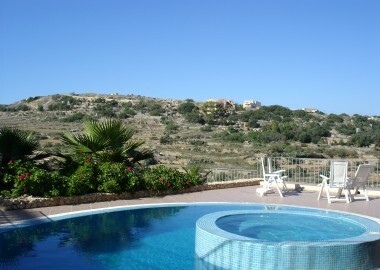 The newly renovated 4-Bedroom Farmhouse combines modern living and rustic atmosphere with beautiful views and a private Pool for the perfect Gozo Holiday. The newly renovated 4-Bedroom Farmhouse offers great space for friends and family, beautiful views and a private Pool with its rustic atmosphere. 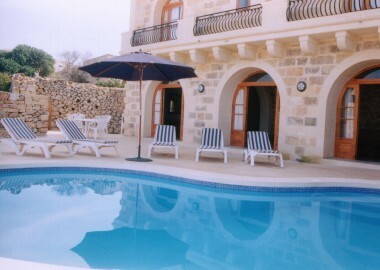 A spacious 3-Bedroom Farmhouse with private Pool and picturesque views in the vivid village Xaghra welcomes you for an unforgettable holiday. 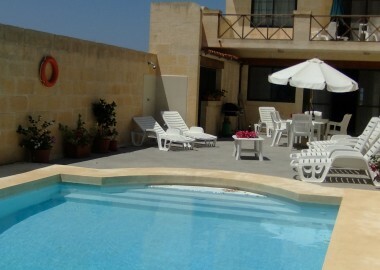 A rustic 3-Bedroom Farmhouse with Private Pool, stunning View and authentic local Flair invites you in the heart of the tranquil village Sannat. 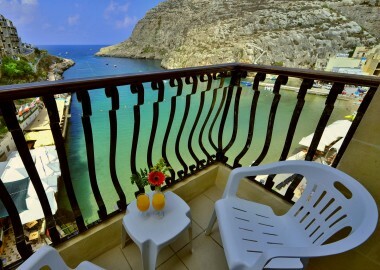 Enjoy the comfort of our well equipped two, three and four bedroom apartments with great views and prime location in Xlendi Bay. 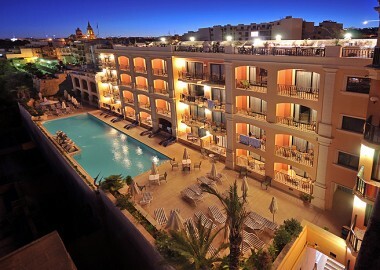 The family run 3* Hotel located just a few steps away from the sea offers modernly equipped rooms, a wide range of holiday services and a picturesque promenade to enjoy. 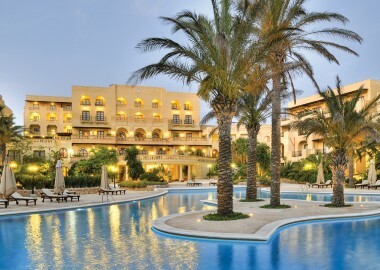 This 5* Spa Resort strikes with modern living spaces to recharge and enjoy, premium leisure facilities, tours and dining options for an unforgettable holiday in Gozo. Enjoy a relaxing stay in the scenic 4* Grand Hotel and benefit from the spacious pool and lounge area, picturesque views and great service.